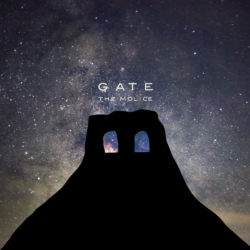 THE MOLICE official website | New Album "GATE" out now!! “New Fundraising Project” just started !! 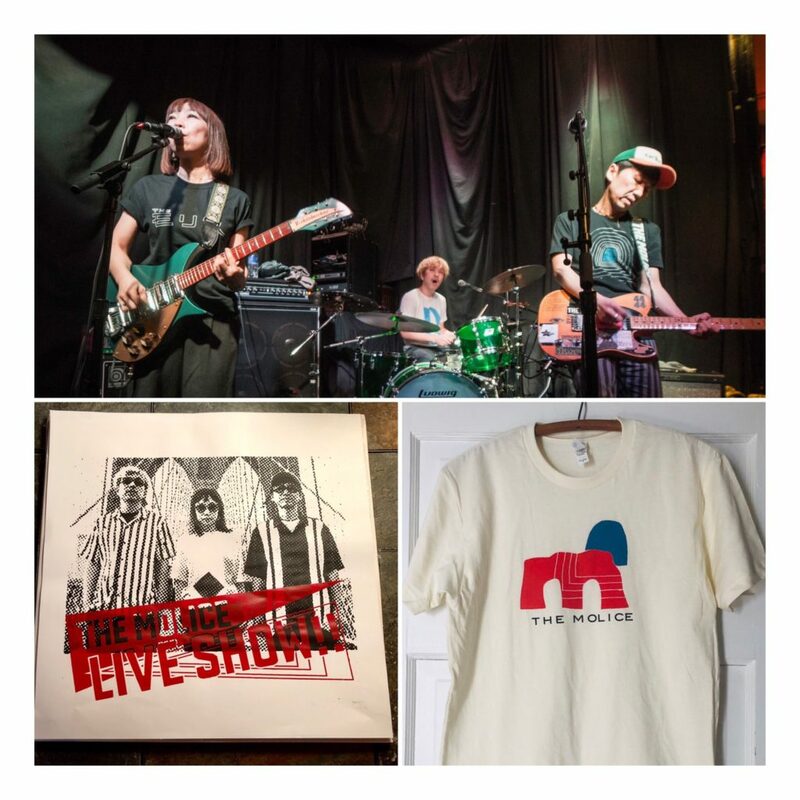 We just started our New Fundraising Project on Bandcamp! We based in U.S from 2018. 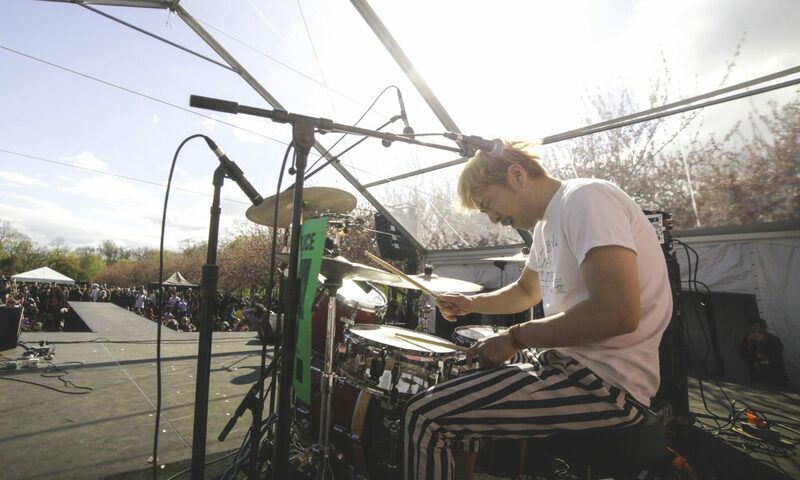 And we are touring in U.S.
We keep on challenging our musical activities this year, too. We could do music activities thanks to everyone’s support on Kickstarter in 2018. We really appreciate everyone’s Support. We would like to share our music as many people as possible. 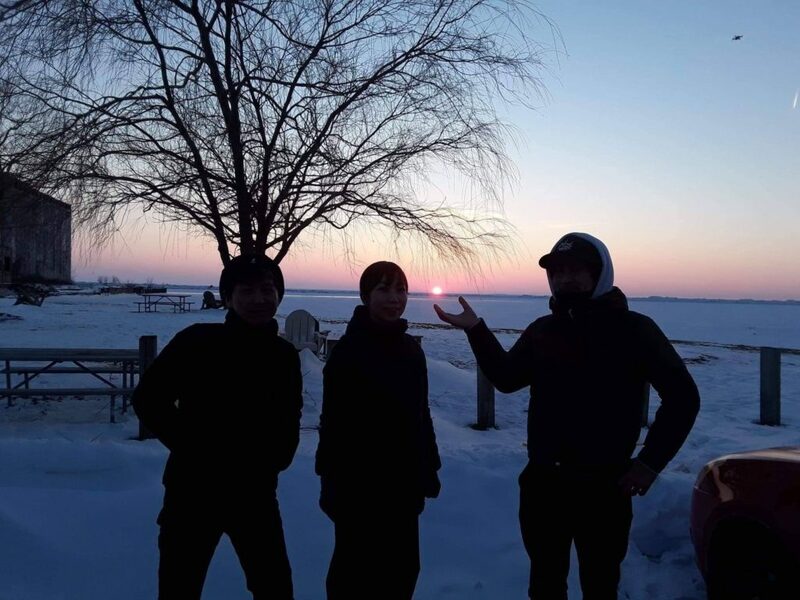 We would like to go to play in a lot of area, countries, all over the world! We would like to expand our musical activities. To do that, we think we need funding this year, too. So we are going to start our New fundraising Project of 2019. Please give us your power for that. Give us a chance this year! ● Creative activities ( Artshow etc…) supplies. We will release new rewards every month! 2, The artwork “12 inch vinyl Jacket style” is a limited edition just only the month. You can get deferent tracks, a deferent designed artwork and deferent designed merchandise every month! It would be like Monthly THE MOLICE stuffs. Of course, you could support only one month. It would be very very helpful for us either way! We would be really grateful if you would support us on this project ! The details of this time rewards are as shown below. Please don’t hesitate to ask below contact us. Thank you very much for having the energy to read all of this.